When I pre-ordered The Rumor by Elin Hilderbrand this summer, her publisher sent me a free copy of The Castaways as well. I’ve already read The Castaways, but it’s one of my favorite Elin Hilderbrand books, so initially I thought I would dive in and read it again. Instead I’m giving it away here to someone who would like a great end-of-summer read. With rumors of infidelity straining Greg and Tess MacAvoy’s marriage, the couple head out on their sailboat one early-summer day to celebrate their wedding anniversay, hoping the roughest waters are behind them. But in an accident off Nantucket, they mysteriously drown, leaving behind two small children as well as the three couples who have long been their closest friends. Tragedy brings to the surface long-simmering conflicts and emotions, and the MacAvoys’ six grieving friends find themselves unprepared for the revelation of secret upon secret as they struggle to answer the question: What happened to Greg and Tess? 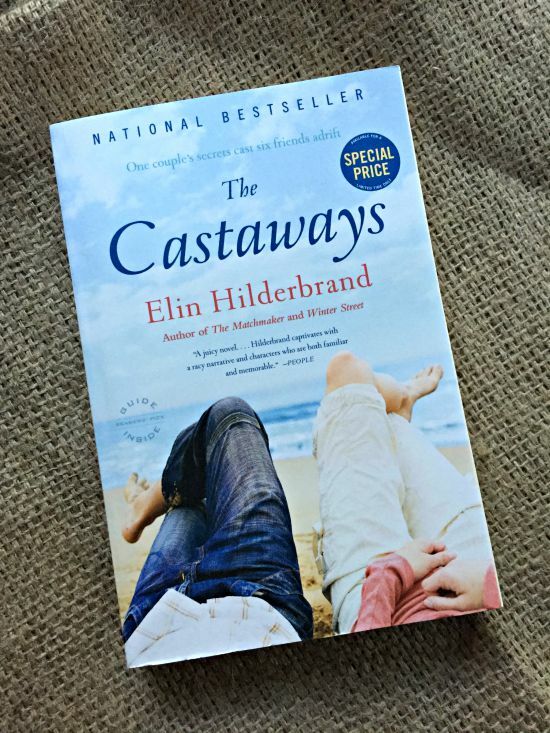 The Castaways probes the boundaries of friendship and forgiveness as it tells a page-turning story of passion, betrayal, and suspense, filled with the perfect details of summer island life that have made Elin Hilderbrand’s novels beloved bestsellers. If you’d like to be entered for the giveaway, leave a comment on this blog post by this Sunday evening (August 2nd) at 11pm Central Time. 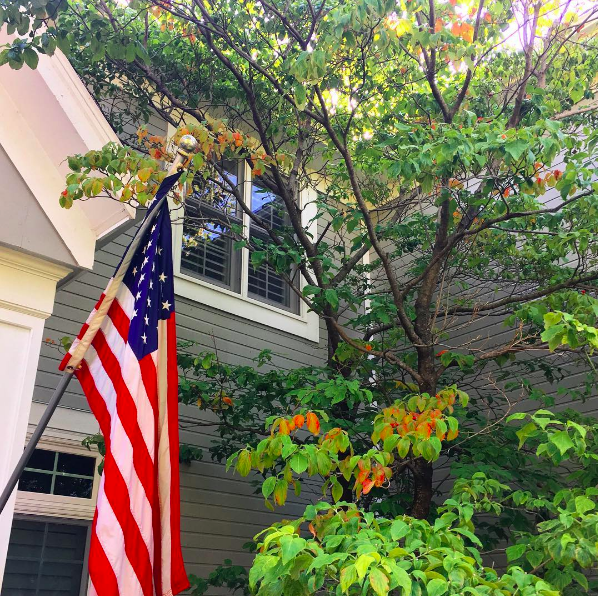 Your comment can be about anything: a good book you’ve read this summer, what you’d like to see on the blog coming up, or just: hey, enter me in the giveaway. On Sunday, I’ll randomly pick a number from the blog comments and then send the book out to the winner ASAP. Thanks to all of you for being Creating This Life readers! Elin Hildebrand is one of my favorite authors, and I would love to win this book! Please enter me in the drawing. I had to move twice this,summer and I need some down time reading enjoyment . Returning to good books after a long absence! Thanks for the chance to win one, and I love your blog! I just ordered The Rumor – have not read any of Elin Hildebrand’s books before – looking forward to a good summer read! Would love to read The Castaways. I discovered Elin Hildebrand a few years ago and have enjoyed many of her books.Please enter me in the giveaway as I would love to curl up and read this one-sounds intriguing! Have read many of the Elin Hildebrand books, but sadly, not this one! My 35th wedding anniversary is on August 10th, so it would kind of on topic as well. Love your blog. Notice that since you left the Family CEO, you are posting way more here. Guess you made the right decision. I’ve read (or actually listened on CDs) to this book. It is good. I listen to a lot of her books. Good luck to all entries. Should you pick my comment, choose another comment so I can pass my good fortune to another! Like your book club, book reports and reading lists. Enter me please! Hey – enter me in the giveaway! Looks like a great book. Elin’s books are always a fave of mine but I have not read this title. Thanks for a chance to win this fun summer read! Haven’t read any of her works but would like to. 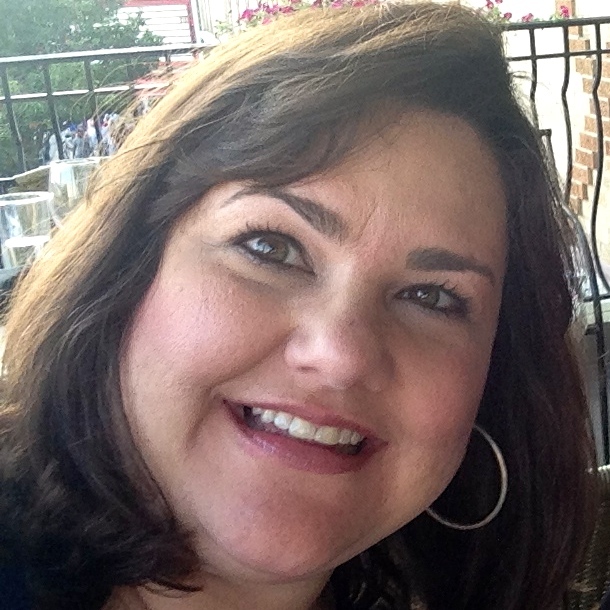 Have you read Barbara Delinsky or Jodi Picoult? Maeve Binchey is also a favorite. I am reading “The Boys in the Boat” and it is great. I would love a beach read. I’ve had her books recommended to me by several friends, would love a chance to try one out! I read my first Hilderbrand novel this summer (The Blue Bistro) and was not really a fan. However, this book sounds much more intriguing. Thanks for the giveaway opportunity! I love Elin Hilderbrand’s books. I am on my second one this summer and would love to read this one. Just found your blog and love it. I have read two of Elins books but not this one. Great giveaway, I hope to win. She is one of my fave authors. I’d love to read this! I haven’t read any of Elin Hilderbrand’s books yet, but you make it sound like I would enjoy them. The Castaways sounds like a great way to spend an afternoon in the hammock! Please enter me in the give away and thank you! I really enjoy Elin’s writing and books. Thank you for the giveaway. I just found your blog on BNOTP. I’m currently reading The King Must Die, by Mary Renault. It’s wonderful like all her book. I’ve never read any Hilderbrand, so this would be a great introduction. Thanks for the chance. This is a new author to me. The book sounds a little darker than I usually read, but I’d like to give it a try.